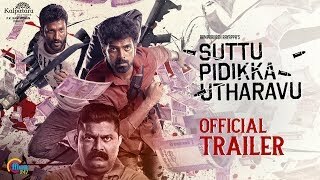 Suttu Pidikka Utharavu is a Tamil action drama film starring Vikranth and Athulya Ravi in the lead, alongside directors Suseenthiran and Mysskin. The film is written and directed by Ramprakash Rayappa. 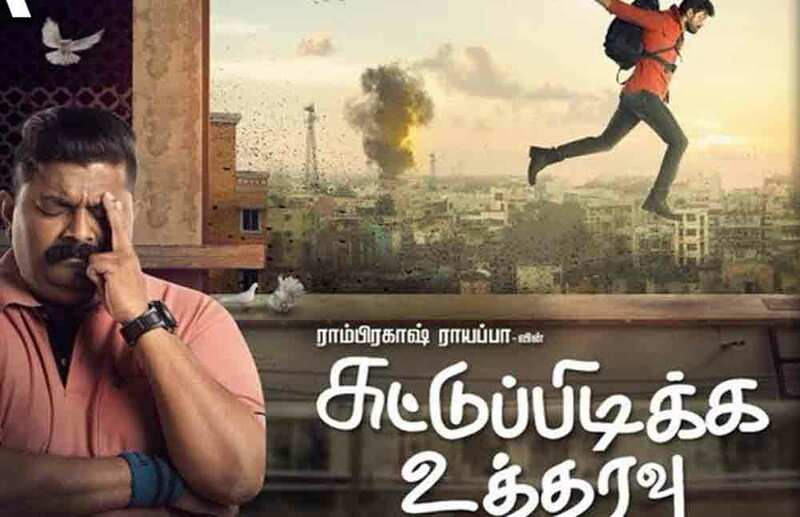 Suttu Pidikka Utharavu is a Tamil action drama film starring Vikranth and Athulya Ravi in the lead roles. The film is written and directed by Ramprakash Rayappa.